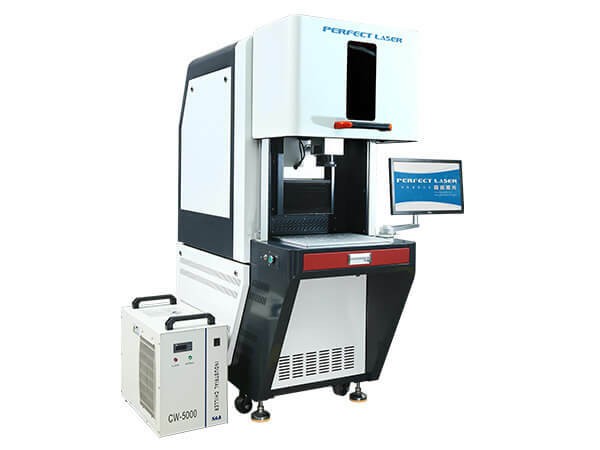 The reaction mechanism of Perfect Laser research team developed a uv laser engraving machine is used by the photochemical ablation, which rely on the laser energy of atoms or molecules break between bonding, make it become small molecule vaporization and evaporation. 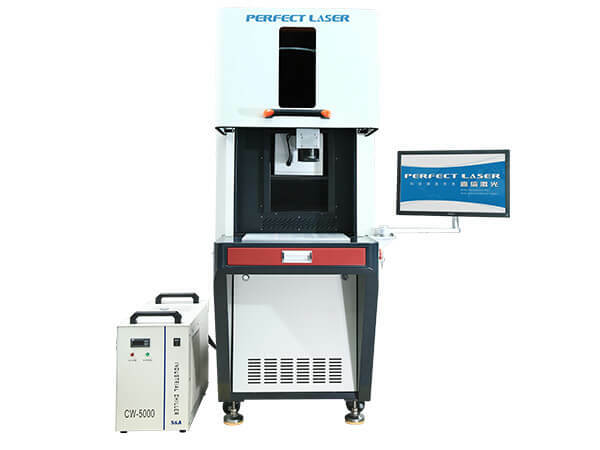 The focus spot of the uv laser engraving machine is very small, and the processing heat affected zone is very small, so that the ultra fine marking and special material marking can be carried out, which is an optional product for customers with higher requirements on the marking effect. 6. According to the different needs of customers, customized a variety of non-standard models and automation engineering equipment. 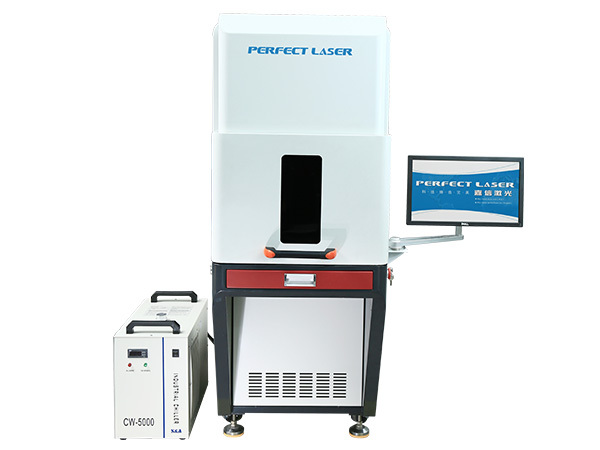 The uv laser marker machine is mainly used for fine processing of the high-end market, the surface of the packing bottle of cosmetics, medicines, food and other polymer material marking, fine effect, marking a clear, strong, better than ink printing and no pollution; flexible PCB plate marking, scribing; silicon wafers, blind hole processing of microporous LCD liquid crystal glass; two-dimensional code marking and the glass surface marking, surface coating of metal marking, plastic buttons, gifts, electronic components, communication equipment, building materials, etc. 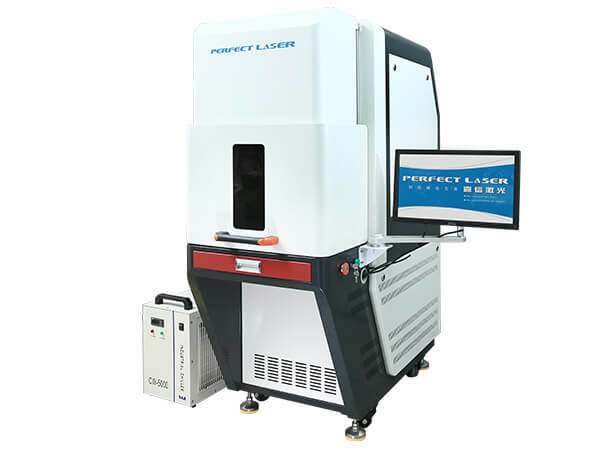 The uv laser marker machine is suitable for button fine marking, glass surface marking, silicon wafer marking, flat panel display production, electronic component fine tuning, solar cell material processing and so on.